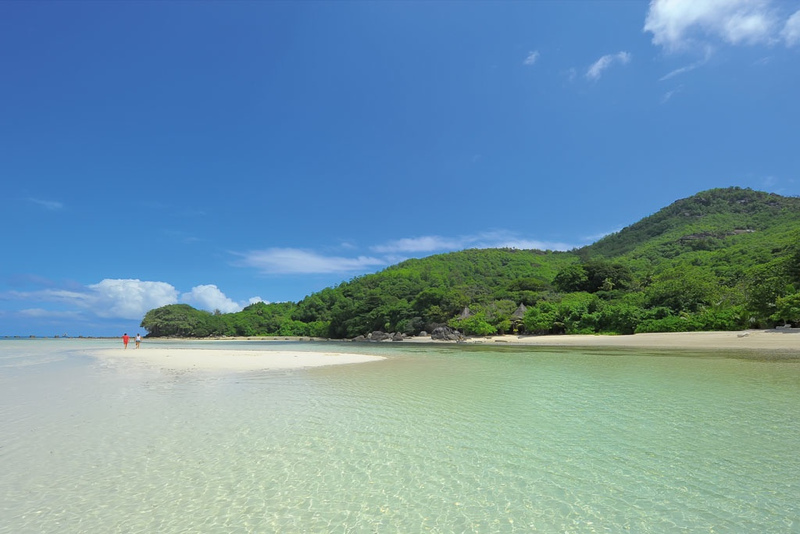 Sainte Anne Island is the largest of all six islands in Ste Anne Marine National Park of the Seychelles. 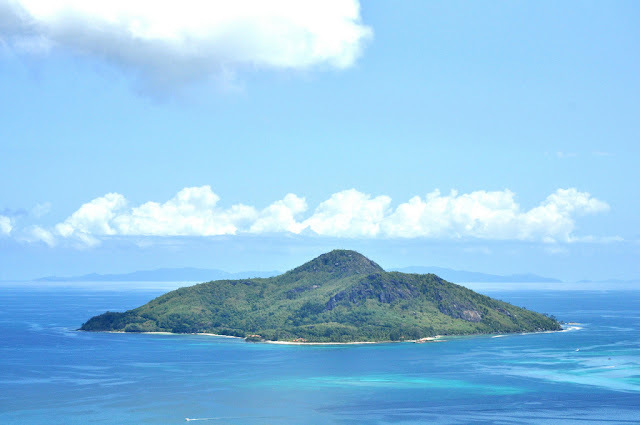 These six islands are part of the Mont Fleuri District of the Seychelles. It is 4 km off the east coast of Mahé and has abundant tropical vegetation. 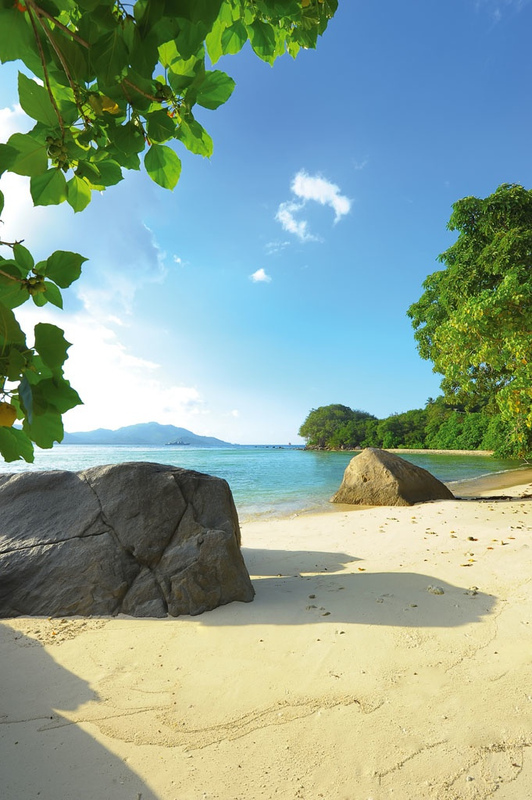 It was first discovered in 1742 by the French explorer Lazare Picault, and the first French settlement in the Seychelles was established here in 1770. 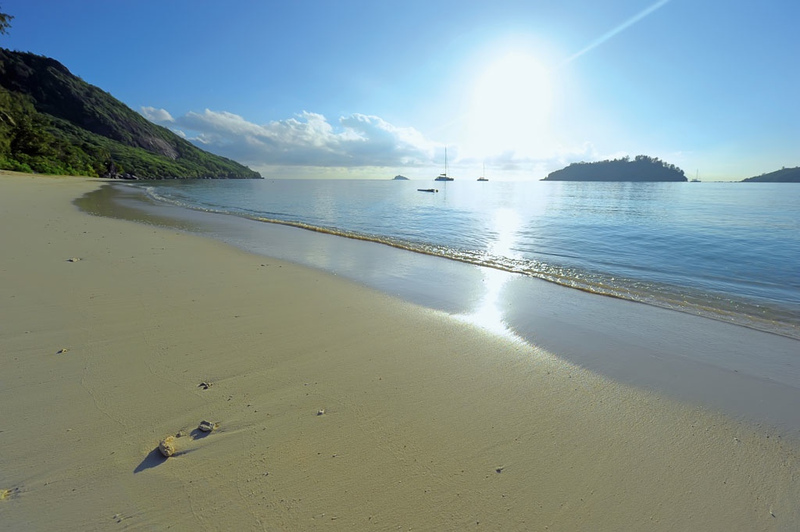 In the early 20th century a whaling station briefly operated on the island. 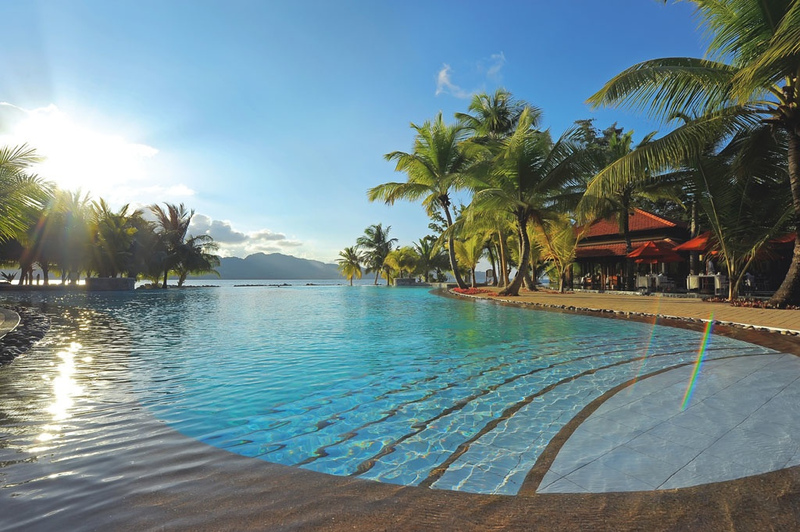 Now amidst the islands tropical unspoilt vegetation lie the 87 Villas of Sainte Anne Resort and Spa, Private Island. 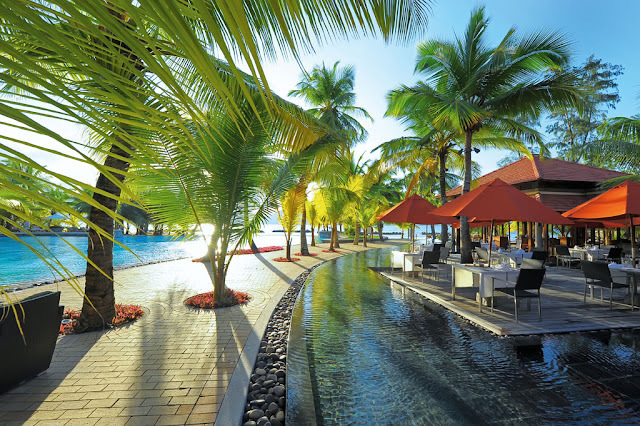 Sainte Anne Resort & Spa, a five star deluxe hotel, is a one island one resort experience, a gastronomic paradise and perfect for relaxation and pampering. 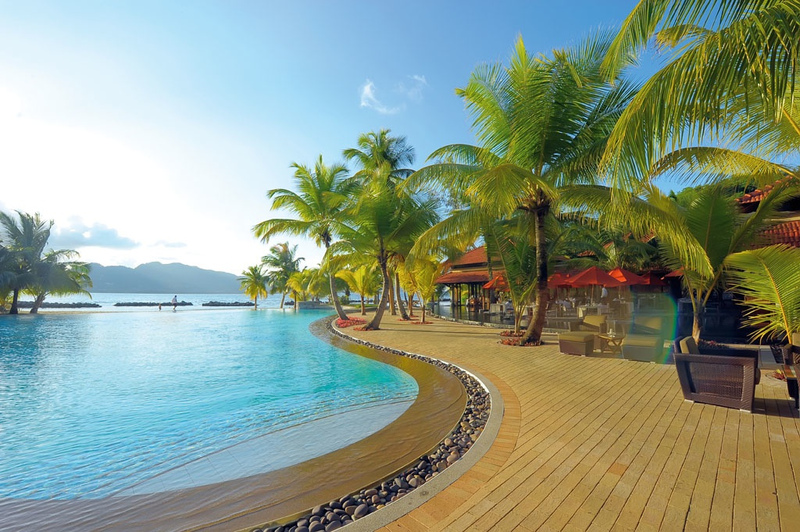 This resort set amongst stunning tropical gardens has a concept of “single resort, single island”, where all guests stay on All Inclusive. The resort is set in one of Seychelles' largest Marine Parks and is a magnificent retreat surrounded by three fabulous beaches and clear glistening sea. 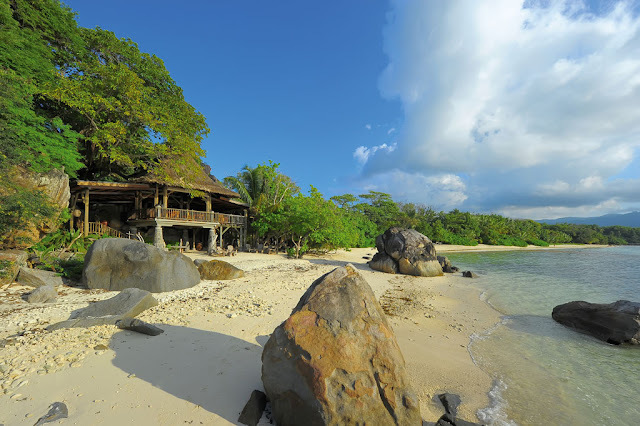 The island resort has 87 villas that are roomy, single story abodes where visitors can live while vacationing in privacy. 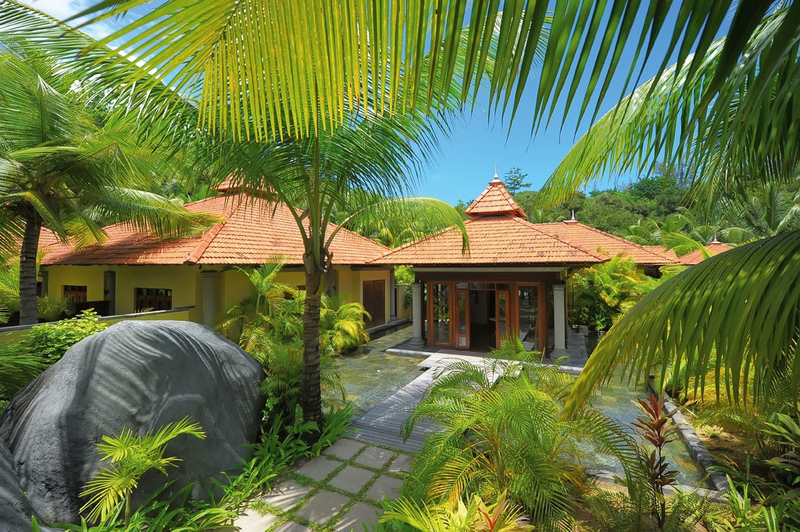 Scattered throughout the rich vegetation and interconnected pathways are a choice of one, two or three-bedroom luxury Villas. Covered with terracotta roofs, they face the beach and the protected Marine Park. 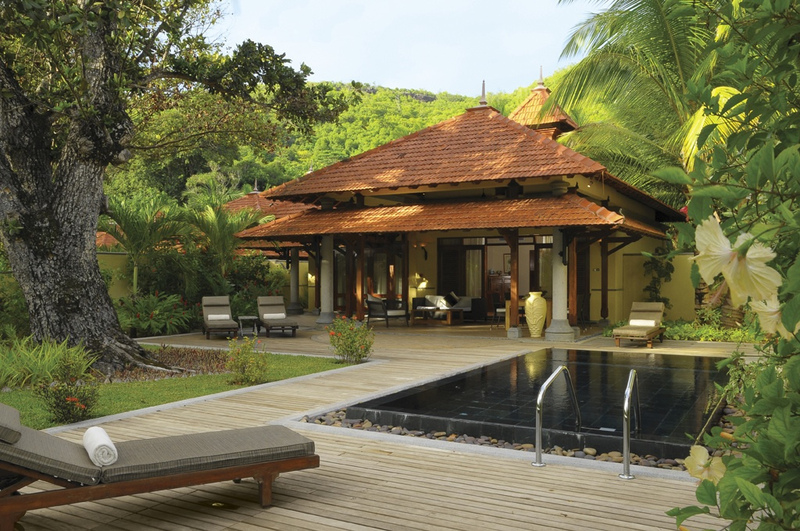 Designed with a modern Creole influence, each one of the Villas features luxurious furniture and modern amenities. 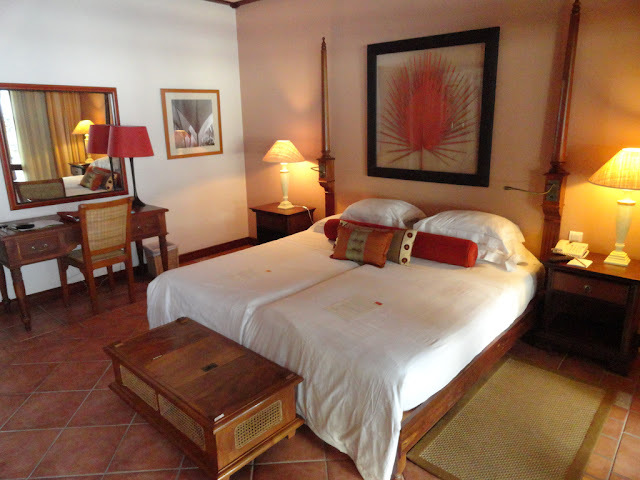 All have furnished terraces and private manicured gardens. 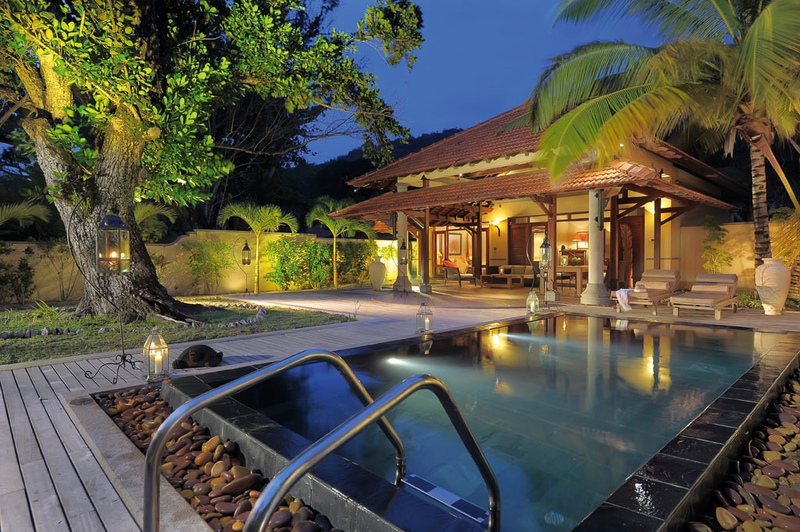 Some Villas have breathtaking ocean views, some have private swimming pools, others are tucked away in privacy under shady palms. When you open your bedroom window, you see nothing but sea and sand, framed by lush palm trees. Each of 87 villas face the ocean along three different beaches and has own secret garden area in wich to relax.In a typical villa, visitors can enjoy 200 square meters of living area consisting of bedroom, lavatory, lounge, separate showers, and walk-in closet.There are also exterior showers and a walled-in backyard including the personal garden with gazebo, perfect for relaxing. The four restaurants at Sainte Anne Resort are acclaimed throughout the Seychelles archipelago for their extraordinary cuisine. 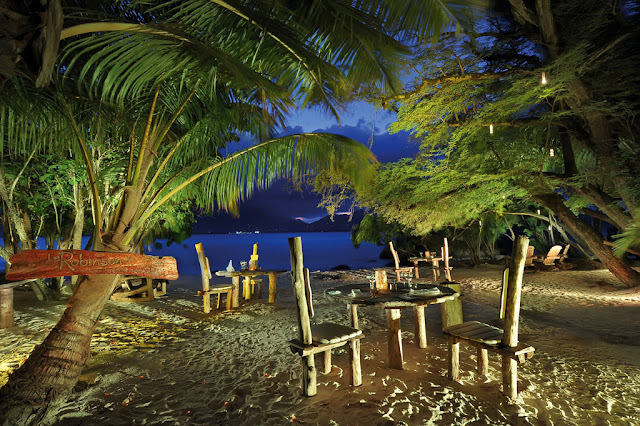 There is a choice of five restaurants: the main L’Abondance overlooking the swimming pool and sea; Le Mont Fleuri with its Mediterranean theme and set amongst the granite rocks; two intimate and romantic restaurants right on the beach - L'Oceane and Le Robinson, both serving fine Creole cuisine; and the Takamaka beach bar & restaurant .